How to Learn German in Your Car? Stuck in traffic? Losing time in your car? Have you ever felt that in all this wasted time, you could have watched the 750 episodes of One Piece, finished the last Super Mario ten times, or even better…you could have learned German? 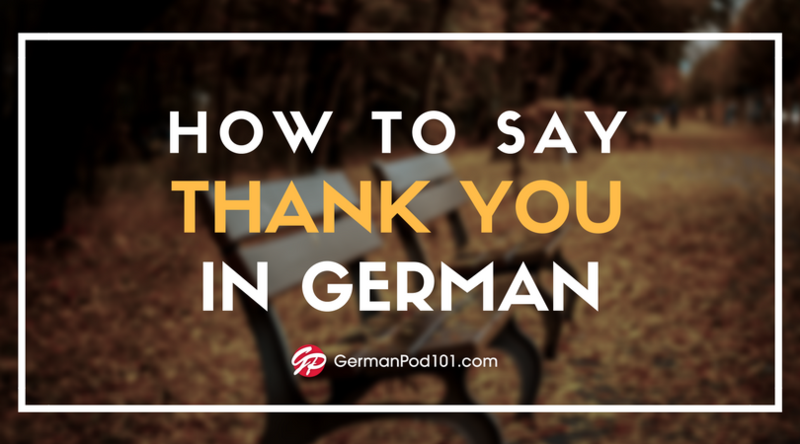 Between family, friends and work, in addition to this time-consuming commute, it can become difficult to find time to properly learn German. Fortunately, every problem has a solution, and what could be a better solution than turning that commute time into learning time? 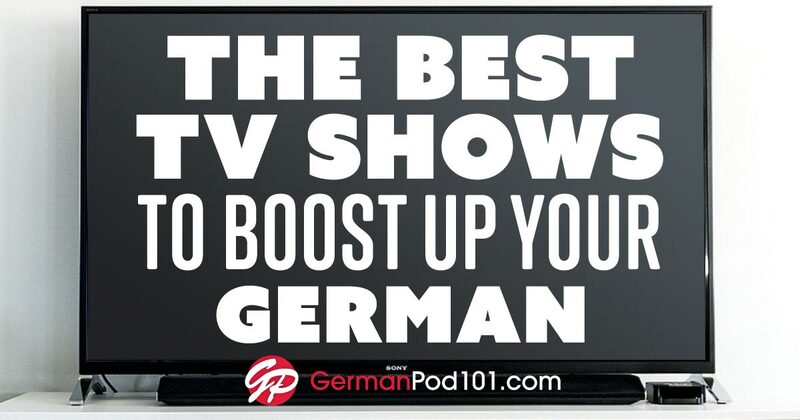 Stop passing the time mindlessly listening to the radio and try some of our best tips for mastering German in your car! Click Here To Start Learning German Right Now! This is because it is a fun and efficient way to learn. 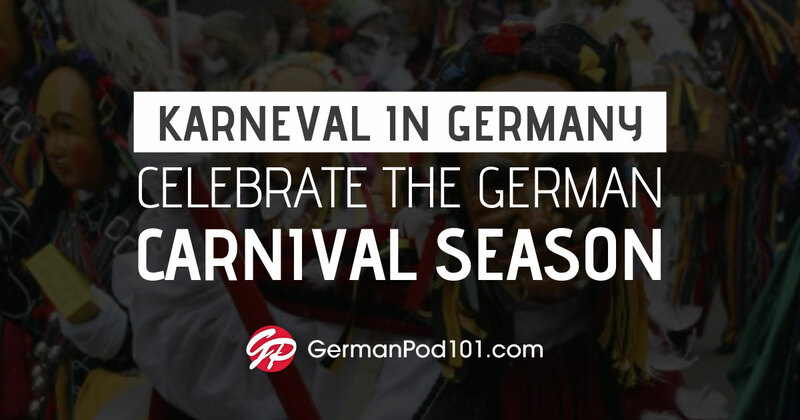 With GermanPod101.com podcasts, you will be able to discover German culture through topics about everyday life. Instead of the radio, listen to a German podcast adapted to your level, from Absolute Beginner to Advanced, and you will make progress sooner that you would expect! Did you know that you can learn German by singing while driving? Listen to songs from cartoon or drama and try to identify some words you learned. Challenge yourself! Use the German you’ve studied up to this point and see how much you understand! Making the jump to real-life German is a scary one, but friendly children’s songs are a great place to start! When you’re driving alone, you can be as loud as you want – there is nothing better for remembering your German lessons than repeating loudly, again and again. Next time you see a driver who seems to be talking alone, you will know he or she is just learning German! If there are passengers in the car, it can be more stimulating to learn together. You can set a role play with German dialogues. With GermanPod101.com, you can download all the lessons transcript including the dialogues, as a PDF. Print it out and have some fun speaking in German! One of the passengers can answer the quiz available on each of our lessons, while another can correct that person. Listening to someone at a more advanced level of German or a better accent is positive and helps you improve. Do you have a poor connection or are unable to use the Internet? It’s not a problem for learning German! Before you start your commute, use our App to download the lessons you want to study and the podcast you want to listen to in your car, and you will be able to enjoy your lessons offline. Entering a tunnel won’t be a problem anymore. What a pleasure to listen to audio content without having the host freezing every 5 seconds! One of the best approaches for learning a language is little by little and often. It’s not efficient to take in a huge amount of information at one time. What you need is to study on a regular basis – a little bit of German every day. You commute several days a week, and that is all time you can take advantage of! You have the freedom to choose the lessons and podcasts you want to focus on, at your own rhythm. You may want to do a little revision or discover how to talk about a new topic. And if you’re wondering what to learn next, you can use the new Learning Paths, which is our customized pathway feature that gives you a step-by-step way to learn German without getting lost! 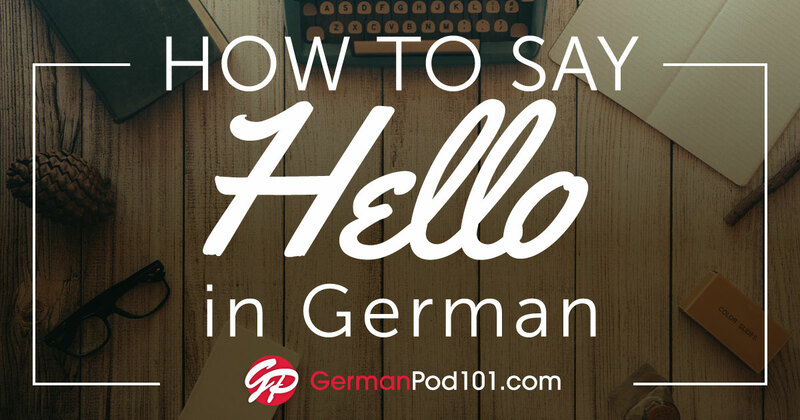 Click here to access Learning Paths at GermanPod101! If you don’t have a car and commute by another method, these tips are still valid! 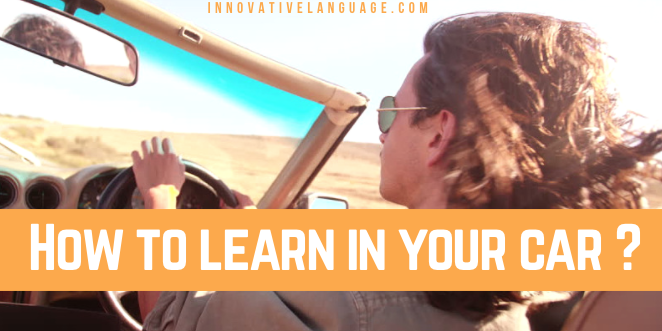 Learning German is no longer limited to the classroom or your house; there are so many benefits to learning in your car or elsewhere. Reaching a conversational level will take you less time than you could ever have imagined! Don’t forget to sign up for your Free Lifetime Account and enjoy our content!